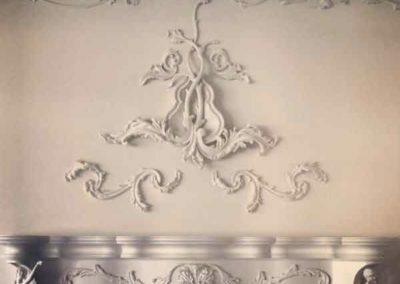 Camcraft 3D offers one-of-a-kind Architectural components including deep-carved molding, capitals, carved crown molding, corbels, columns, custom wood signs, carved fireplace mantel, Carved Wood Signs, panels and stair components for the most discerning clients in the world. 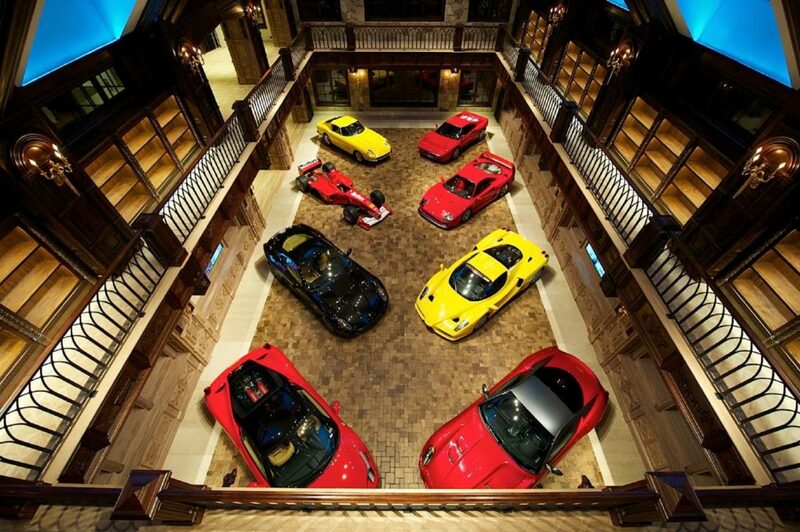 Some of our past projects.. 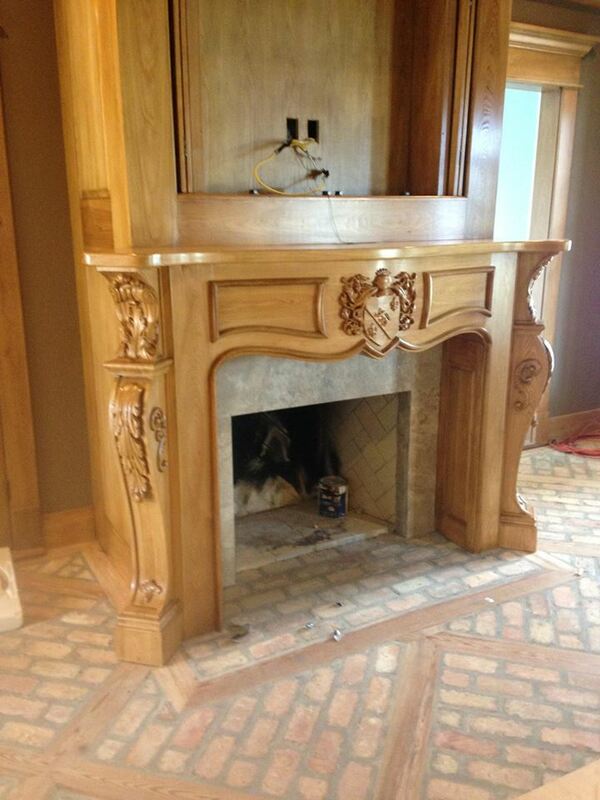 This custom dining room project and custom carved fireplace mantel was completed for a client’s home in Houston, Texas..The designer worked directly with Camcraft 3D who then worked with the artist to produce the art in clay (converting the artist’s 2D vision to 3D) before ultimately creating the wooden master-piece.All elements from the wall and carved ceiling tiles to the carved fireplace legs on the mantle tie together seamless to create a truly spectacular and unique dining room. This project was truly an amazing feat. With over 10,000 individual carvings. Camcraft 3D is one of the few companies in the world who could pull off an assignment of this size. 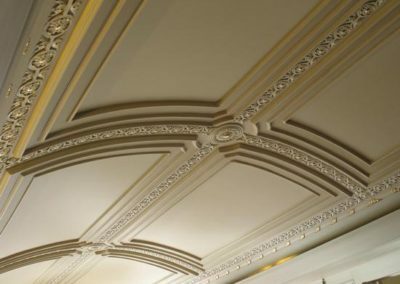 Our production speed was able to match the speed of the trim company, ultimately keeping the overall project on schedule. We started with old photographs of important events and symbols from the client’s life. We then created 3-dimensional clay models of these pictures and then carved the final pieces in wood. 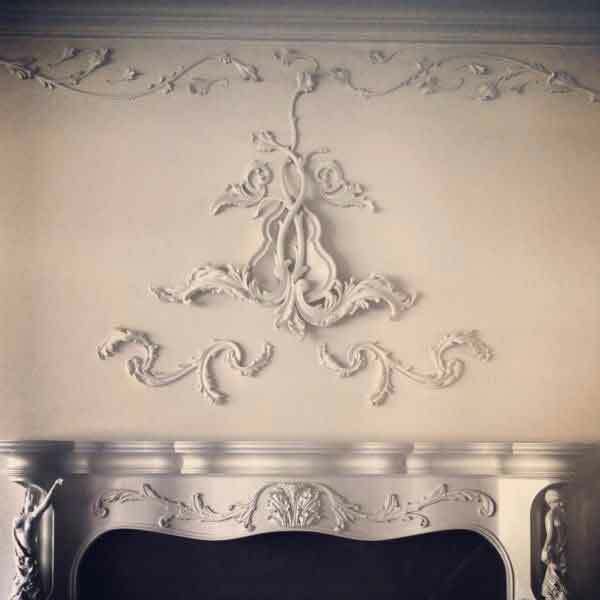 The picture here represents some of the 10,000+ total pieces carved.. .
Carved mantle and custom onlays. 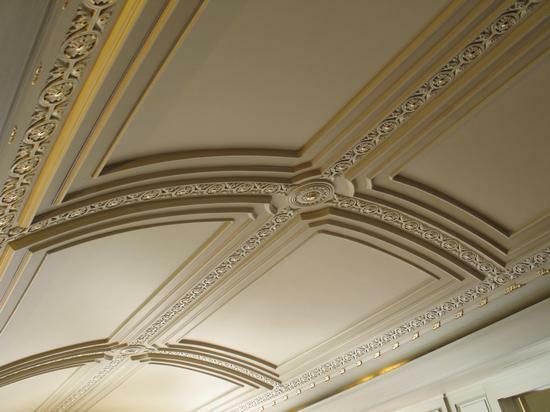 This job had custom shell onlays that had to be made to lay over existing moulding. 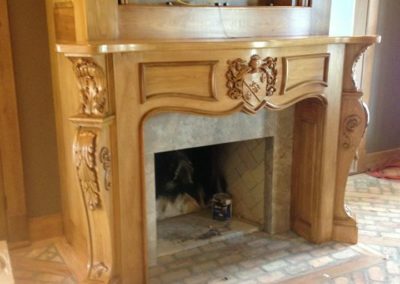 Also seen here is our custom carved fireplace surround and mantle, along with custom designed mouldings ( straight and some made to form an oval on the celing. 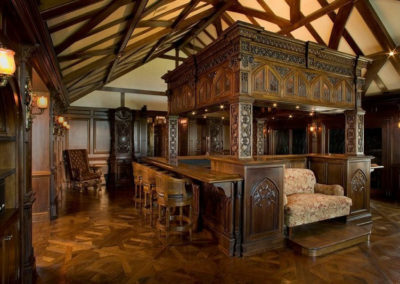 Ever room in this house was this intricate or more..
Why Choose a Custom Wood Sign? 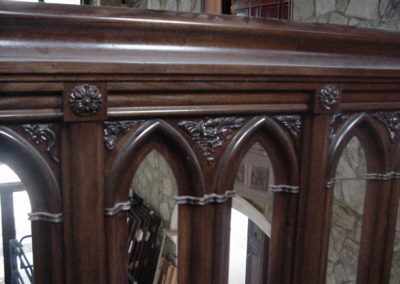 Custom wood signs and carved wood molding are a simple and effective method to make a point. You can promote a business with such a sign, create stunning artwork, or accomplish your own specific goal. You can have the sign provide an appearance that is traditional and rustic or choose something that is modern and refined. 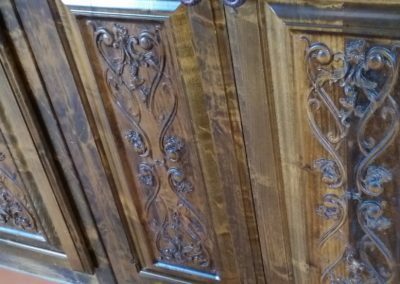 With carved wood signs, there are many advantages you receive that go beyond the authentic charm which must be considered. What Are the Benefits of Custom Wood Signs, and commercial wood signs? Wooden signs stand up to the elements just as well as plastic or vinyl signs. Once the customization process is finished, the sign is sealed to protect against the elements. 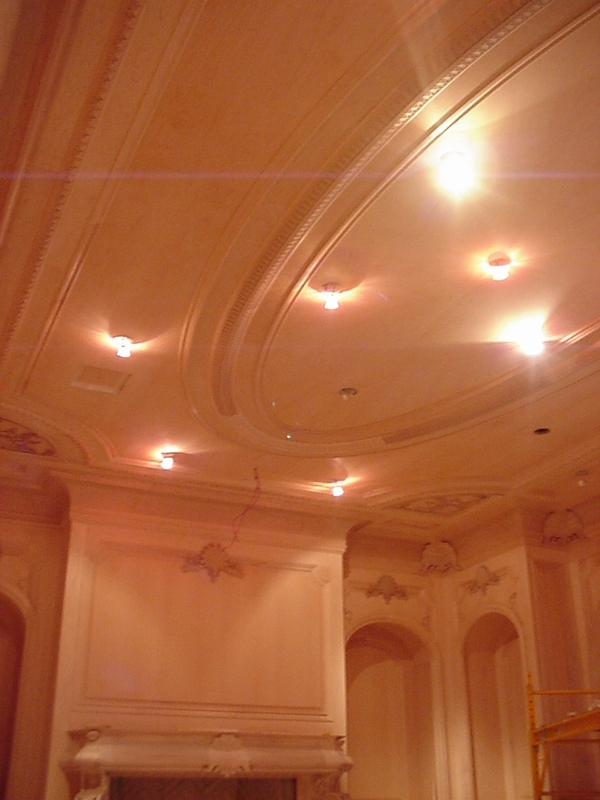 This makes the final product suitable for indoor or outdoor installations. These signs require minimal maintenance once they are installed as well. Just place the finished sign where it makes the greatest impact for your home or business. You will find that carved wood signs create a positive first impression. These signs blend into their environment effectively with its natural materials, creating a harmony that other sign types struggle to provide. Best of all, a custom wood sign is very affordable. 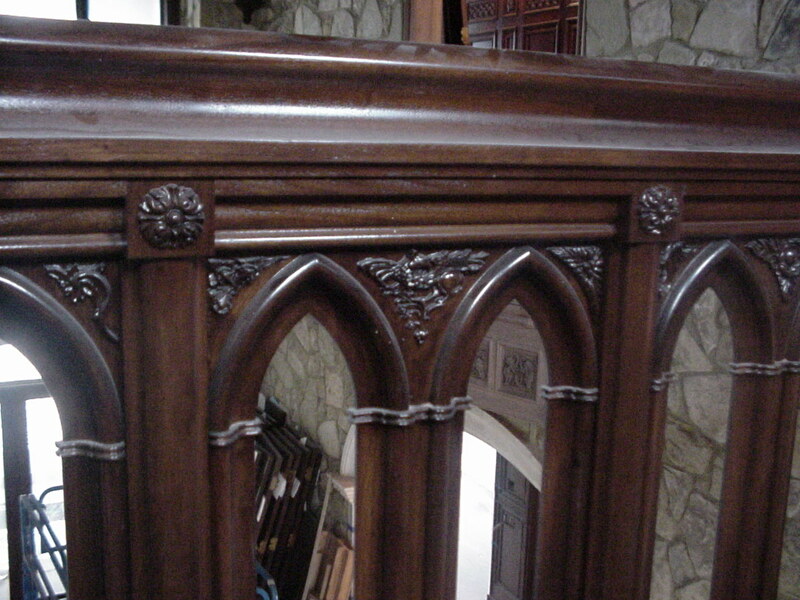 We also do wood component manufacturing, wood stair parts, wood stair components, and custom balusters. 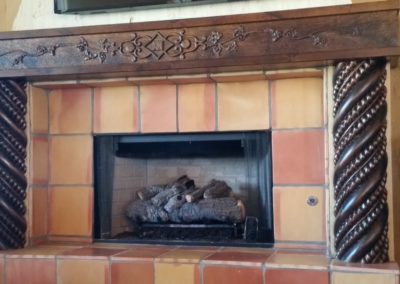 Don’t Forget About Carved Wood Molding To maximize your first impression, pair your new custom sign with carved wood molding. This extension maximizes the effectiveness of your sign, brand, and logo as the eye is drawn to the natural lines, colors, and materials of the selected wood throughout the property. 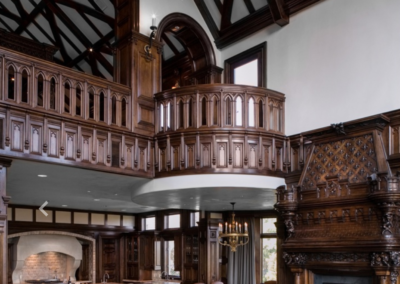 We make beautiful architectural millwork, corbels, wood molding, custom wood sign, stair components, and custom one of a kind linenfold panel carvig. linenfold door. 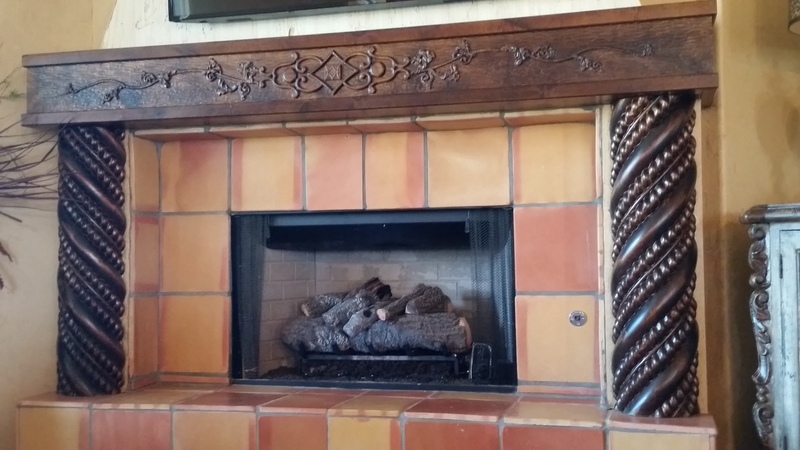 If you’re interested in adding custom wood signs or carved moldings to your property, then now is the time to act. 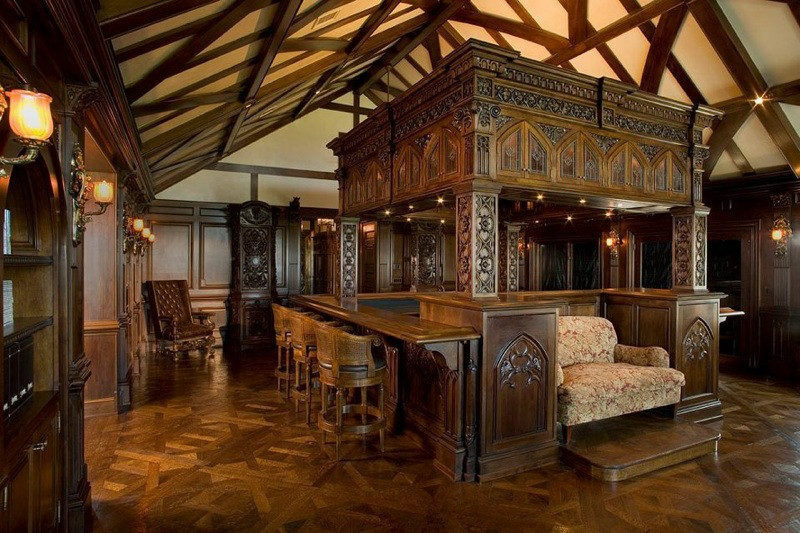 Create the look you’ve always wanted with customized wood installations today. Every Camcraft 3D design is custom made, designed by working hand-in-hand with the client, then CNC carved to exacting specifications. 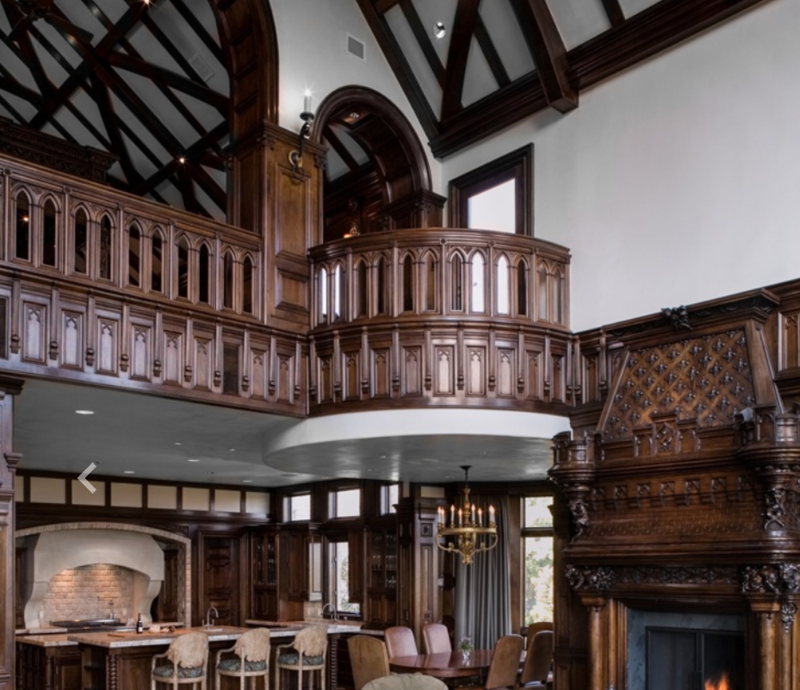 Our primary goal is creating high-end, custom, architectural elements only seen in the most luxurious estates, hotels and business environments, all completed in a reasonable timeframe. 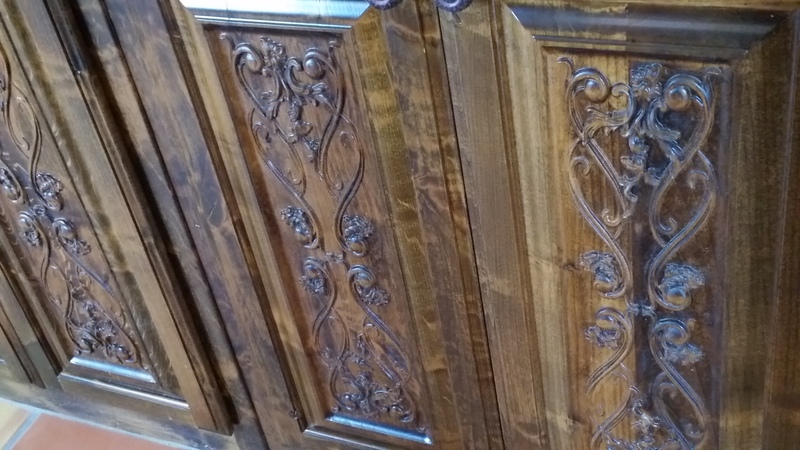 Get your custom wood carving and carved wood signs and carved wood molding today. Reach us Today And let’s get started!